Meeting Times: Wednesdays, 6:30 – 8:00 p.m. 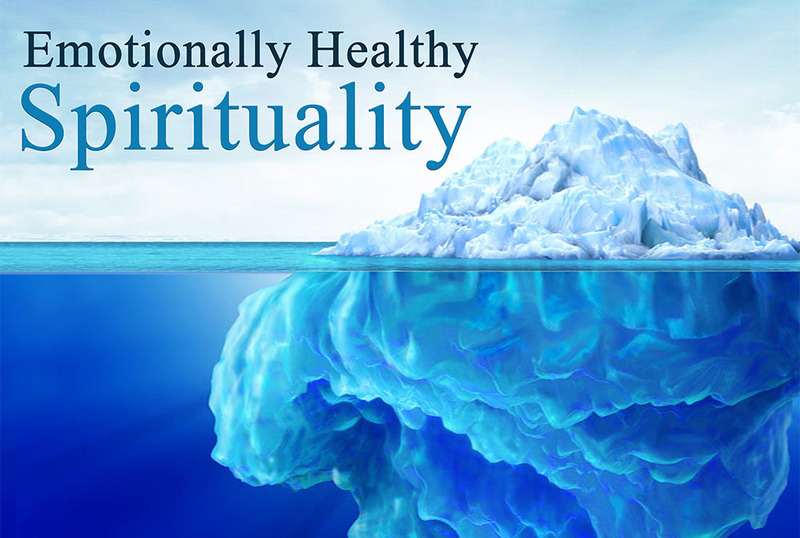 Emotionally Healthy Spirituality is a study based on one simple idea—in order to be spiritually healthy we must also be emotionally healthy. Through this five-week study, we will learn in both large and small groups about how God speaks to us through our emotions. This study will include twice-daily devotionals to incorporate life-giving rhythms into our day-to-day. We hope you will consider this opportunity to become more emotionally and spiritually healthy. This study is based on resources by Peter Scazzero and are available to pick up from Rev. Andy Nelms. Learn more about the curriculum here.